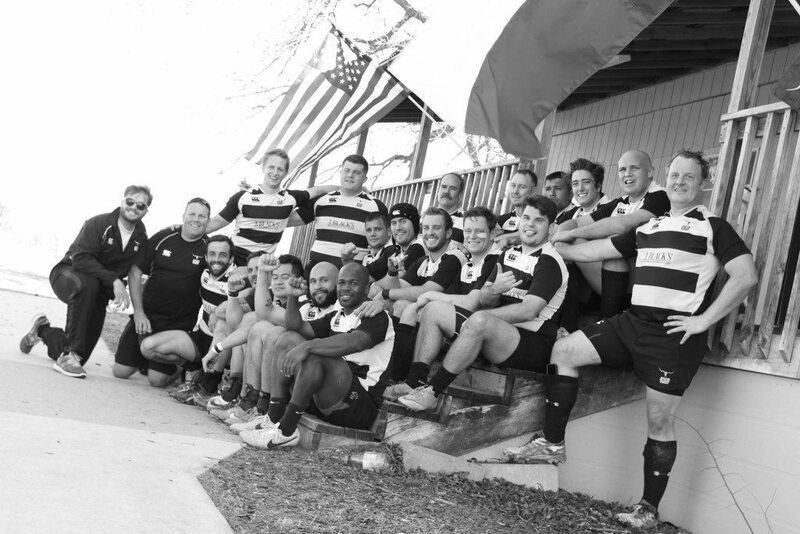 The Austin Rugby Club, founded in 1967, is one of the most prestigious and successful clubs in the United States. 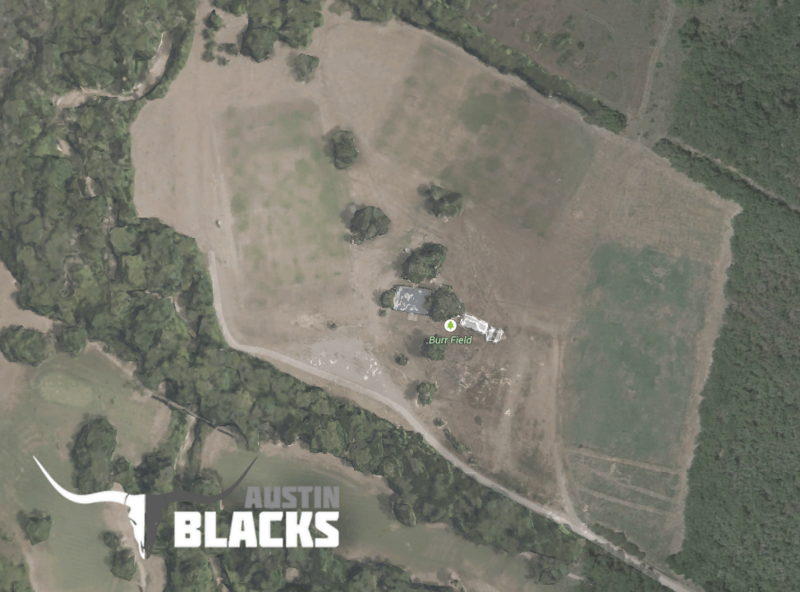 Located in beautiful Austin, the club owns and maintains over 30 acres in a secluded yet convenient East Austin location that includes three regulation pitches, a 1500 sq. ft. clubhouse, and two changing rooms. The facilities are available to rent as well for social gatherings, corporate outings, or sporting events. The Austin Blacks have enjoyed a long history of success on the field, but none greater than the achievements of the past 2 decades. Since 2000, the Austin Blacks have dominated the rugby landscape in Texas and the US. The Blacks have the distinction of finishing as National Championship Runner-Up on multiple occasions since 2000: 2001, 2003, 2007, 2015 and 2016. During that same period Austin had an impressive run of Division 1 Sweet 16 appearances (2000-2008, and 2010-2016), and were Division 1 Texas Champions 14 out of the last 16 years. Since 2010 when the second side team became eligible for the National Playoffs, that team has finished top 8 nationally every season. In fact the Blacks have sent multiple teams to the Round of 16 playoffs simultaneously, multiple times in the last several years, a first for any rugby club in the US. The Blacks currently compete in USA Rugby Division 1, 2, and 3 with three full squads. Austin is always recruiting players and welcomes everyone young or old, experienced or novice, to come out and be a part of the winning tradition. The club has a level of rugby suited for everyone. Athletes from all walks of life including ex-football, basketball, wrestling and track stars have joined the club and have contributed to the team’s success almost instantaneously. Collegiate rugby players from across the country who want to continue to play rugby while living in one of the best cities for young people, often chose the play for Austin. Rugby players from all across the globe also make their way to Austin to play for the Blacks. Numerous players from New Zealand, Australia, South Africa, England, Argentina, and many other countries, have at one point donned the black jersey in Austin. Many of them declare playing for the Blacks as one of their greatest rugby and life experiences.